Belts.boutique is a project by Pelletterie 2F srl. 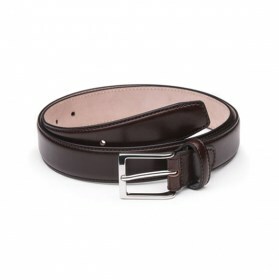 L’Abate Rosso is a registered trademark owned by Pelletterie 2F srl. 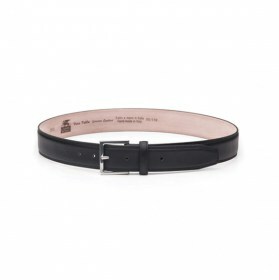 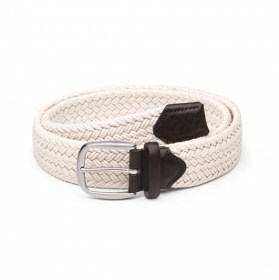 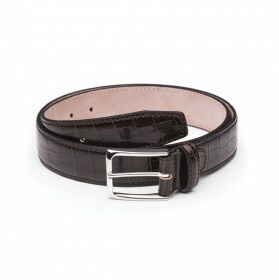 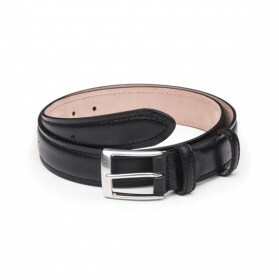 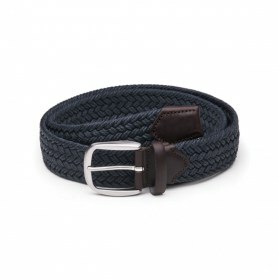 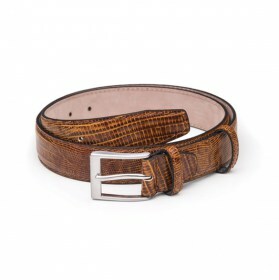 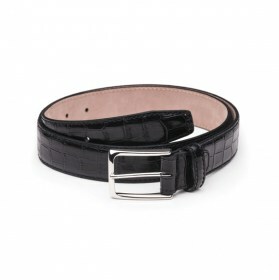 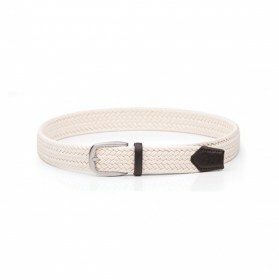 Teamecommerce srl manages distribution and orders via the website www.belts.boutique.